The graphic examines the current tastes and trends in both TV and video ad length, as well as recent data on their differences. The infographic also spotlights each step of the video ad analysis, followed by the results of the research to show how video ad length affected key brand lift metrics. 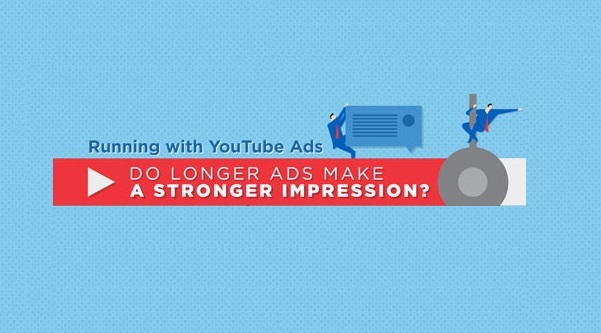 To see if longer is better or shorter is superior when creating YouTube ads, take a look at the key findings on whether longer ads are worthwhile in the long run.